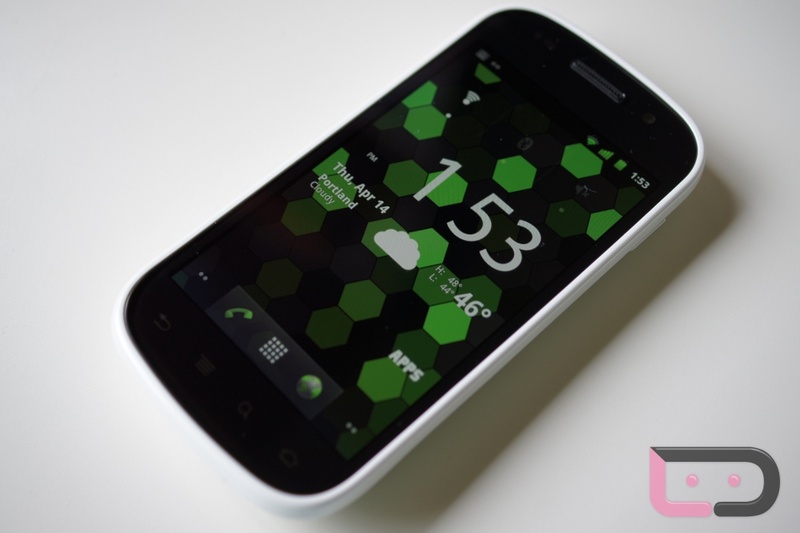 Nexus Prime To Be Released In October According To Newest Report? According to the newest development on Google’s Nexus Prime, filed by the Korean site Electronic Times, Google’s first Android 4.0 (Ice Cream Sandwich) phone is set to be released some time in October. The report also suggests some device specs which everyone had been looking for – 1.5 GHz dual-core processor, 720p Super AMOLED HD display, on a 4.5″ PenTile screen. Do these specs speak to anyone hoping this device will unite the gap between Android’s tablet OS, and their phone’s OS? Is there a spec this device needs to have upon release? NFC? Bigger screen? Or how about the rumor that Samsung is making it, and that it will be available on Verizon? Let us know.